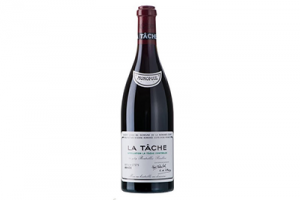 Hailing from Burgundy, twelve bottle cases of 2009 La Tache could be picked up in January 2014 for around £23,000. Market prices fluctuated over the following two years before values really started to rise. By January 2017 its market value had risen by 6% to just under £24,500. 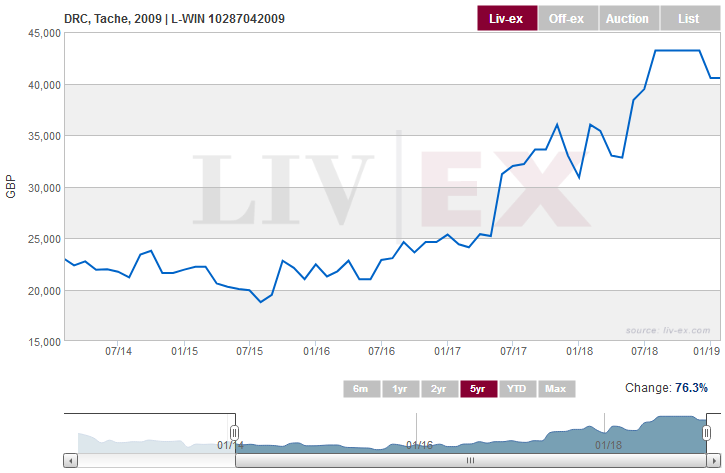 From here onwards performance has been stellar – just one year later in January 2018 its value had reached over £36,000 and this January you would need over £41,000 to acquire a case. This represents a growth 76.3% over the last five years, or a Compound Annual Growth Rate (CAGR) of 15.3%.